Specific to the Men's line, the men's Dakine Patriot Glove is a new addition to the Global Series for winter 2018. The 440g knit face fleece is soft, and the embossed PU Dakine logo badge on the backhand adds to the classic heritage look. 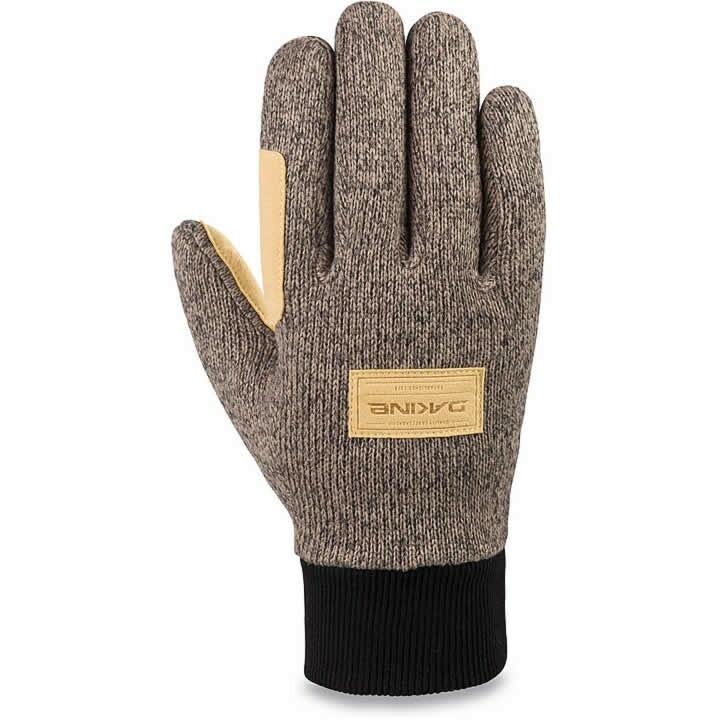 A synthetic suede palm patch stretches into the thumb and forefinger to provide better grip and added durability. It's a fun, modern take on the traditional knit glove.